Our Yakima Chiropractic doctors and therapists are dedicated to you! That means we stay on top of the latest chiropractic treatments and have totally state of the art equipment. 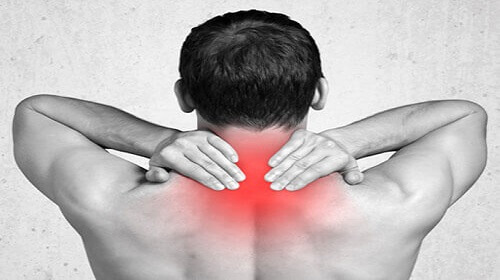 Our goal is to create a professional and friendly atmosphere for you so you love to come and get pain relief treatment.  Count on us to take care of your chiropractic needs. 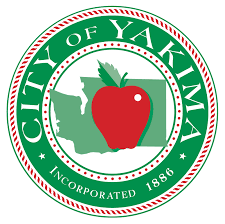 Our Yakima chiropractic office is local and conveniently located off W Washington Ave near Costco. So make the short trip to our office. You’ll be happy you did because of course our staff is the best of the best. Their goal is to always help and inform you by giving you the information you’ll need to make the best decision. We know chiropractic care can be daunting and we want you to feel how much we care. 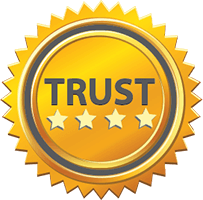 Our local Yakima chiropractic patients have great things to say about our service, just check out our reviews online. One thing you’ll notice is how you always have a plan and you will know what’s next and what to expect. Every time you walk through our doors you’ll have a wonderful and satisfying experience. That’s our promise to you! Most people and patients are surprised to learn all our Yakima Chiropractors can help with treating injuries, falls, auto accidents, pain, joint problems, whiplash, migraine headaches, and much more. How can Yakima Chiropractic Care Help You? Many people consider chiropractic Yakima WA care as primarily being relief for back pain, but chiropractic treatment can be used to treat most physical issues the body can throw our way, such as all forms of headaches and migraines, chronic pain anywhere on the body that just will not go away, carpal tunnel from long days at work, pain due to injury or muscle strain, and much more. Chiropractic care is a safe, natural way to relieve pain. You don’t need to struggle in pain every day. As your Yakima Chiropractor, come in today for a consultation and see how your life can change. Don’t let pain overwhelm you. You can feel better and we can help. Our goal is to help you feel better without relying on expensive prescription medication or invasive surgery. Chiropractic care is a gentle treatment that can help you today. Chiropractors Yakima; According to the National Institute of Health, back pain is the leading contributor to missed work days. You are not alone in your pain, and we are here for your treatment. It’s time to end the suffering. Back or neck pain or spasms doesn’t need to be your normal. 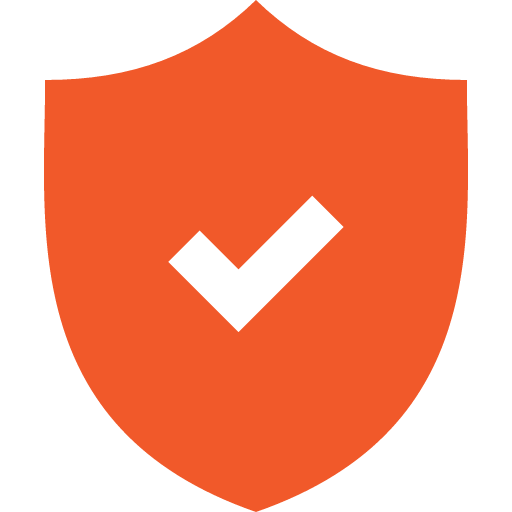 We will provide you solutions to not just mask the problem. Instead, we are interested in your long-term health and wellness. Back pain includes upper back pain, middle back pain, and lower back pain. There are many causes of back pain, including muscular or nerve problems, arthritis, or degenerative disc disease. Not all chiropractor in Yakima, WA get the same results. Come in and experience pain relief. Chiropractor Yakima WA – We are specialized chiropractors in Yakima. There are many different factors which may lead up to a personal injury. Acute Chiropractic is well known for its superior chiropractic service. Dr. Grimmer is specially trained and certified to treat personal injuries. 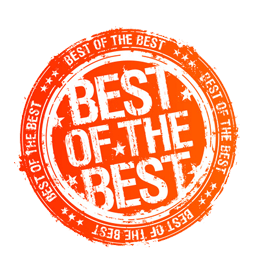 He is know for being a top rated adjuster and highly acclaimed chiropractor in Yakima. Chiropractic care, exercise, and nutrition are essential to attain optimal health. Call our Yakima office to schedule an appointment and follow our social presence to get the latest chiropractic information. Thousands of individuals have achieved relief from all types of pain symptoms through proper Chiropractic care; you could be the next individual who receives relief from pain. Chiropractic care is safe, effective and provides long-term relief. It addresses the root cause of the pain rather than only treating it. 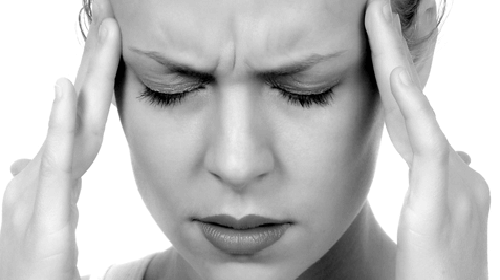 Most headaches, for example, have a spinal or muscular or habitual component that can easily be addressed. 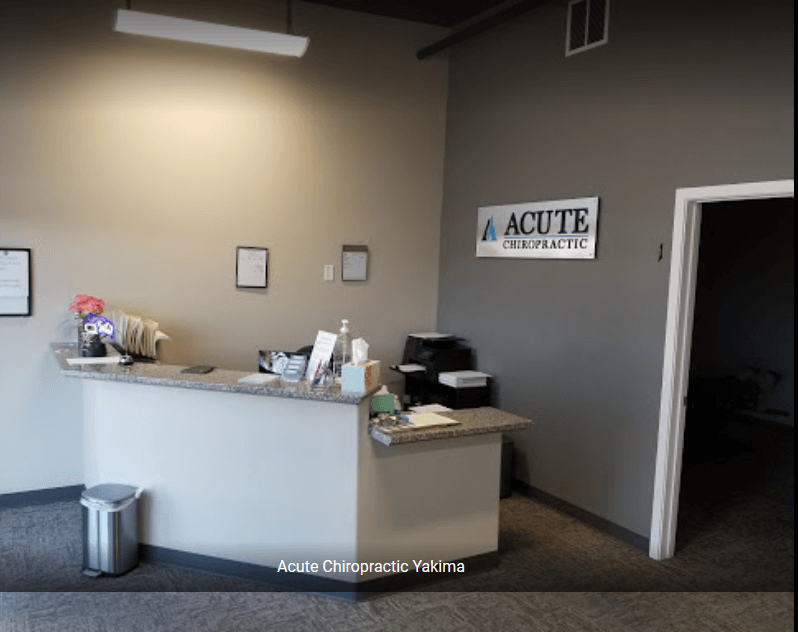 At Acute Chiropractic in Yakima, we address patient’s pain complaints by doing a thorough evaluation and building a specified treatment plan for the patient. This includes Chiropractic care to address muscular, skeletal and neurological health, Massage Therapy to relax the muscular system and improve blood flow and nerve conduction, and Physiotherapy to strengthen and prevent re-injury. Isn’t it time for you to get out of pain? Come see us today.